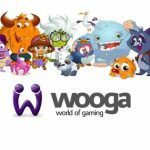 Playtika, the world’s largest Social Casino games company and the maker of highly immersive social games, has acquired Wooga Gmbh, a world-class casual games company, for more than $100 million. The 180-employee Berlin-based studio develops story-driven casual games in the Puzzle and Hidden Object categories. 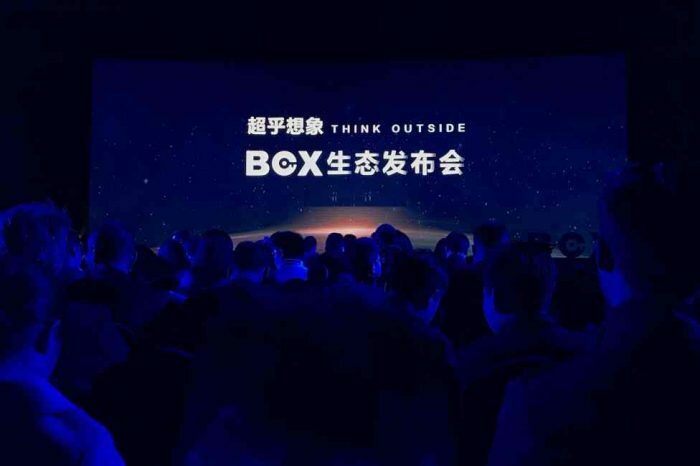 This acquisition marks a significant step in the execution of Playtika’s diversification strategy into new game genres. Following the acquisition, half of Playtika’s titles will be casual games. Playtika’s expansion into new game genres began in October 2017 with its acquisition of casual games company Jelly Button Games Limited, which has since seen twelve-fold revenue growth. Acquiring Wooga will combine their strong creative and story-driven capabilities together with Playtika’s data-driven personalization, live-operations and performance marketing expertise. 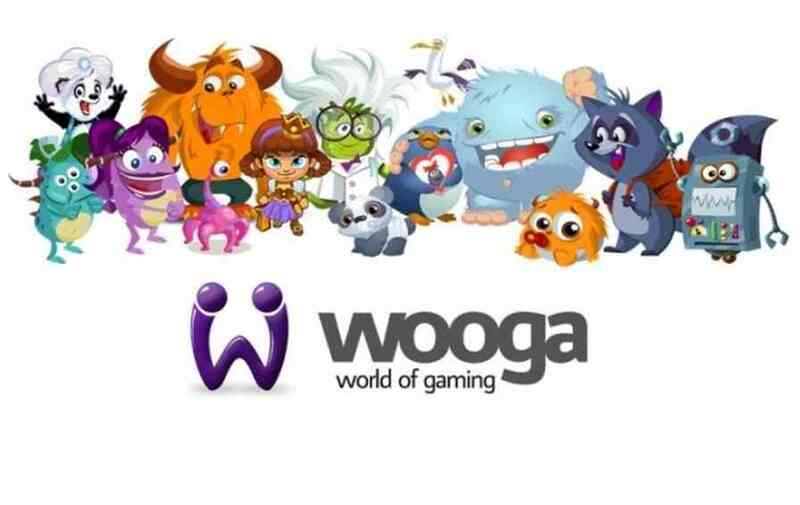 This combination will accelerate Wooga’s growth and further position Playtika as a serious competitor in the casual games arena. Wooga’s CEO Jens Begemann will continue to lead the Wooga team from its Berlin headquarters and the company will continue leveraging the Wooga brand to attract the best talent from around the world.